2018 has had it's up's and down's but I have had some great experiences so far. 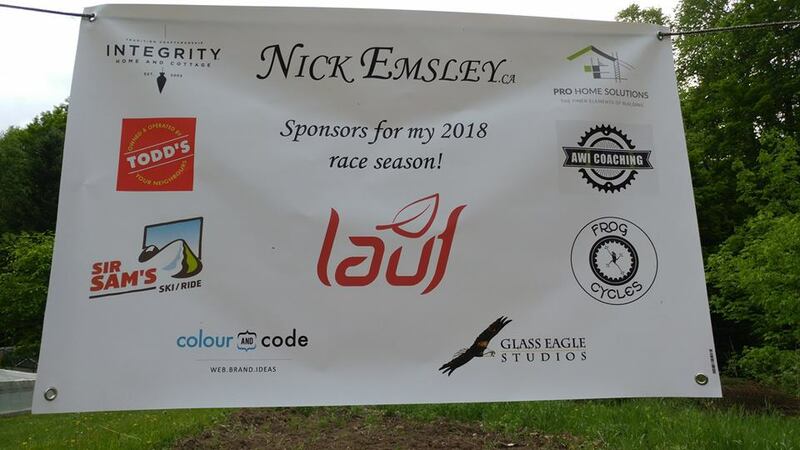 I took a different approach to my racing year as I did not do as many Ontario cup races and instead focused on Marathon racing and having as much fun as possible on the bike. In the Ontario cup series I moved up to the Elite division, it was a great experience since I did one more lap and the competition was a lot tougher. In the marathon racing scene I added some new races to the calendar and had an absolute blast competing in them. 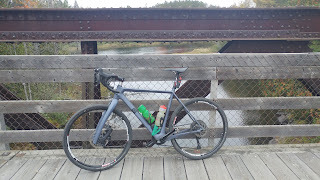 One new race for me was the 60km Spring Chicken Marathon held in Beachburg, Ontario.Unfortunately it ended with a DNF due to breaking my derailleur hanger. I was also back competing in the Ontario XC Marathon series and new to me was the Stuporcross Gravel series, both series are put on by Substance Projects. I finally got it built up and it is a gravel eating machine, I absolutely love it! I have raced it in the first two Stuporcross Gravel events and and there is one more coming up. The 2017 training season has been rough. At the start of the year I took on three different jobs and I was working around 60 hours a week. That took a toll on me so training and racing was hard. Even though it was tough I am proud of what I accomplished in my work, training and racing. My coach and I are already gearing up for the training season ahead as there are some big things next year. My sponsors this year have been fantastic and if it wasn't for them I wouldn't have gotten where I am. Sponsors a very important in sport as it can be very expensive and they help with achieving our future goals as athletes. Here are all of my race results for this 2018 season, newest to latest. I still have two more races left in the year and I am super stoked for them! Keep an eye on my social media accounts for updates on how I am doing and what adventure I am on.